As a woman in a male-dominated industry, I like to believe that I know most of my sisters who own their own entertainment companies. After all, we are a very small group, and we usually see each other at least once a year at the DJ Times Expo in Atlantic City during the summer, or Mobile Beat Show & Conference in Las Vegas during the winter. After listening to Elisabeth (Liz) Scott Daley’s excellent presentation on the panel, I had the opportunity to meet her. Six months later I had the pleasure of really getting to know her over the phone for this interview. Not only is Liz the consummate professional, she is extremely passionate about her work and very willing to share her tips for success. As we “Girls with Gigs” all know, women who work in a man’s world need to work doubly hard to prove ourselves and get the respect we deserve. Liz has done more than proven herself in her market. Her award-winning company, Liz Daley Events, provides Wedding Entertainment and Event Direction for receptions throughout Williamsburg, Hampton Roads and Richmond, Virginia, as well as Virginia Beach and the outer banks of North Carolina. I serve as Master of Ceremonies, Disc Jockey, and Wedding Entertainment Director. I am also an Accredited Bridal Consultant. In all of these capacities I have worked very hard to establish professional relationships with the venues where I perform, and have a great rapport with them. I treat banquet managers as my fellow professionals, and because I am well known and respected in my market, they treat me the same way. 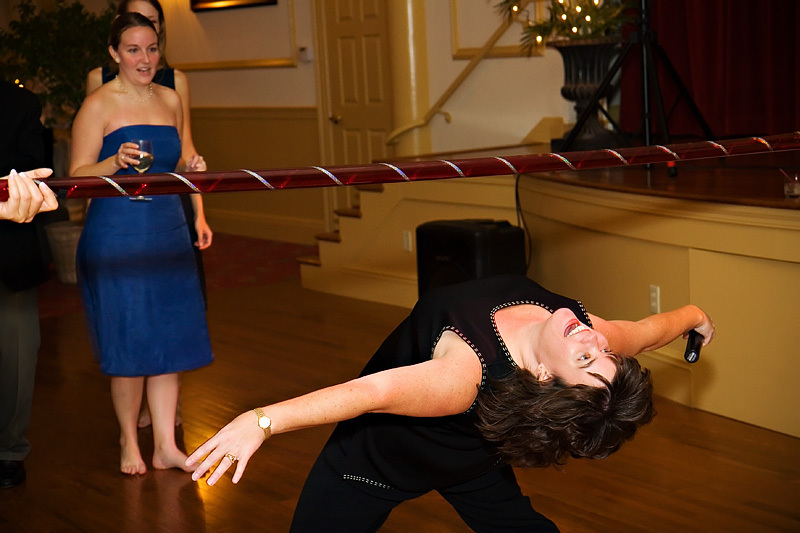 In addition to her clients and venue personnel, Liz has also earned great respect among her peers. In fact, after being the only female sitting on the Board of Directors for four years, she was appointed as Executive Director and C.F.O. 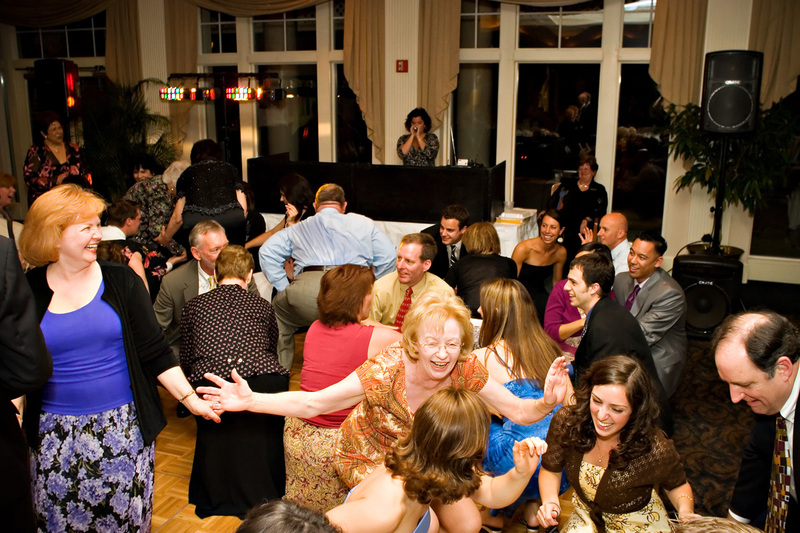 of The Wedding Entertainment Directors Guild® in Dec., 2010. Liz has been receiving many accolades not only for accepting the position but also for the exciting plans she has for the future of the W.E.D.Guild. Sometimes brides and/or grooms are so pre-conditioned that they believe a wedding MC must be a man in a tuxedo. Liz is able to overcome this by explaining the multiple talents and services that she brings to an event. Her experience, sensitivity to the needs of the bridal couple, and attention to detail, set Liz apart from her male counterparts in the marketplace. I want to do much more than show up at a wedding and push ‘play,’ so I am caring, conscientious, and pour much of who I am into my work. Liz’s path to creating her own company began with spending over 12 years in New York City as a professional singer, dancer and actress. The constant auditions and grueling life finally got to her, so she and her husband Steven left New York for Williamsburg, Virginia. She had already gained experience in the mobile DJ industry, first working at a New York-based DJ company as a dancer, and then as an entertainment director. As part of Liz’s fresh start, she decided to form her own entertainment company. While she doesn’t miss the difficult life of a Broadway actress, Liz does still have a passion for performing. In fact, she wrote her own Broadway Cabaret Show, entitled “Broadway on the James.” Liz opened this one-woman show in March of 2010, and will be performing it once again in March, 2011. Liz’s advice to all entertainment professionals of both genders? As we ended our interview, we talked a bit further about the many skills that female DJs can bring to an event. We spoke of how women need to market their strengths and educate their prospects about what talents they have to offer. 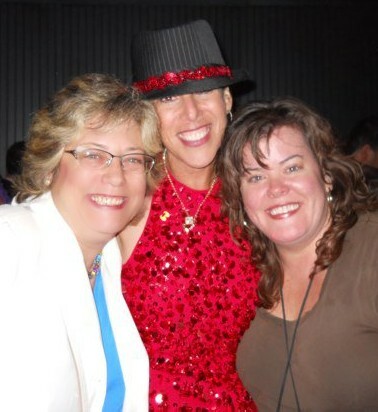 PMDJ Publisher Stacy Zemon and I are both looking forward to seeing Liz at next summer’s DJ Expo, and sharing some more girl-time together! Betsy Fischer, M.Ed. is a DJ, Event Planner, Dance and Zumba Instructor, Choreographer and Entrepreneur. She is the 2010 winner of the “Best New Dance” and runner up “Entertainer of the Year” at the “DJ of the Year” competition held at the International DJ Expo. She is the proud owner/operator of Betsy Fischer’s Groove Lounge, a dance and party venue located in southern NJ. 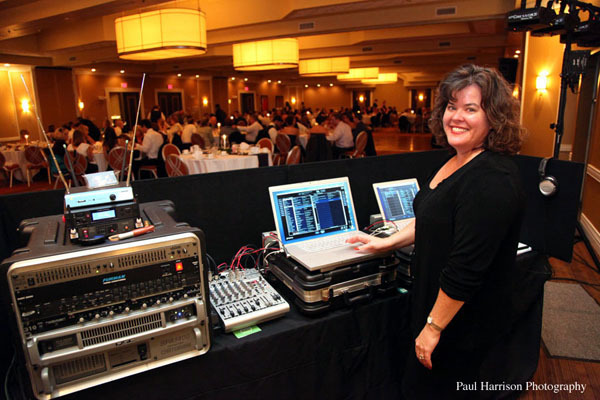 Her mobile DJ business, Party Dancing with Betsy Fischer, LLC, entertains at a variety of events throughout NJ and PA. Betsy is a member of NJDJN and NAME. She is a graduate of Rutgers University and is a NJ State Certified Elementary Teacher and a Teacher of the Handicapped. Betsy received her Master’s Degree from Temple University, where her studies focused on including handicapped children in the performing arts. Betsy’s website is GrooveLounge.net and you can email her at Betsy@GrooveLounge.net. View posts by Betsy.